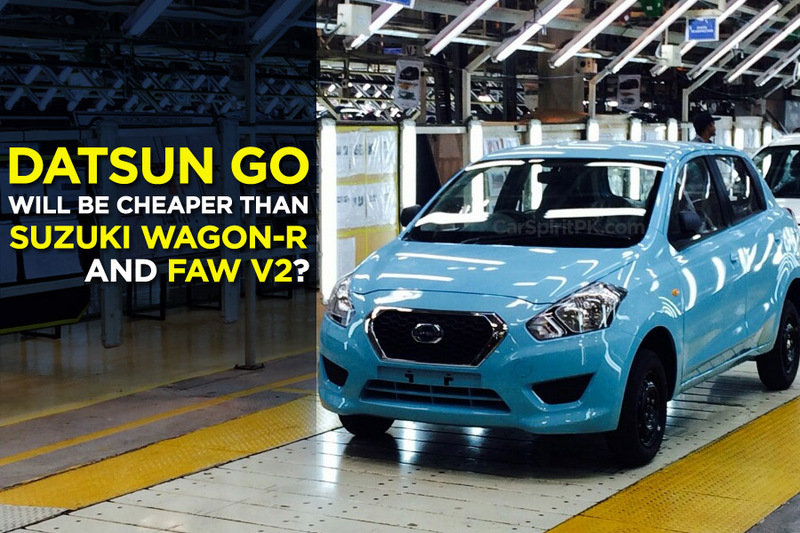 Datsun Go will be Cheaper than WagonR and V2? Gandhara Nissan (GNL) is stretching its legs to make a comeback in passenger vehicle manufacturing. In March 2018, GNL were officially awarded the Brownfield Status by the government for revival of their existing assembly plant in Pakistan which has remained inactive since 2010. 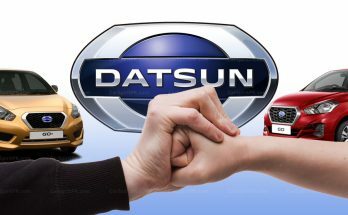 Datsun is an automobile brand owned by Nissan. From 1958 up to 1986, vehicles exported by Nissan were identified as Datsun however the brand was phased out in 1986. 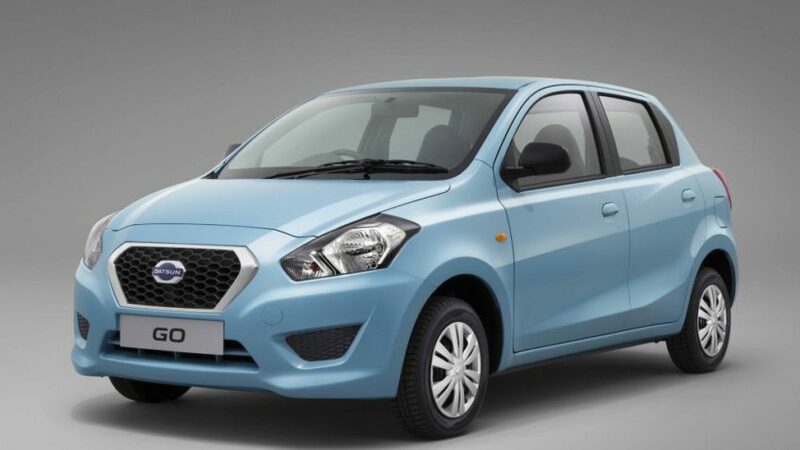 After nearly 3 decades after it was phased out, Nissan resurrected Datsun as a low-cost car brand for use in emerging markets including Indonesia, South Africa, India, and Russia. 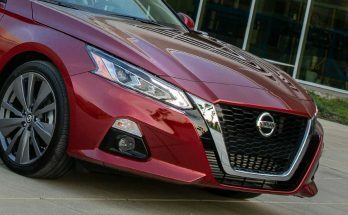 According to Nissan, Datsun’s reputation for value and reliability would help it gain market share in emerging markets. 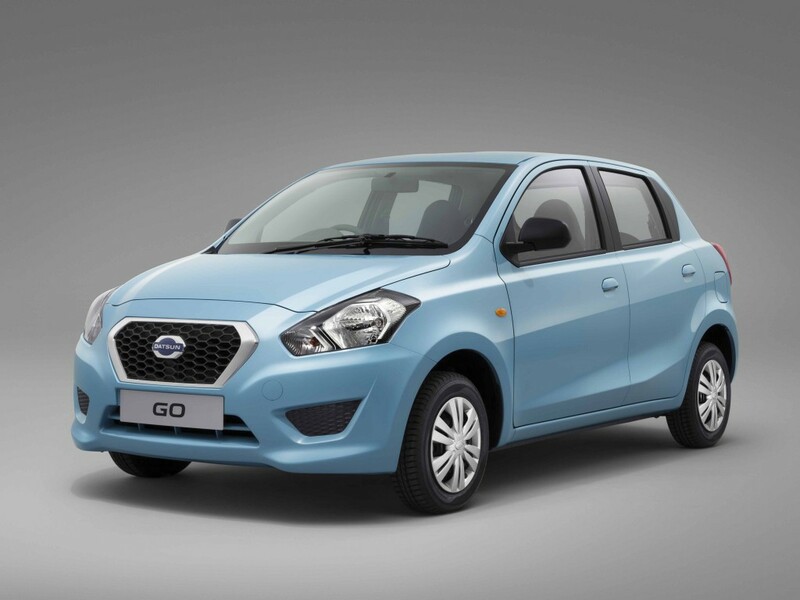 Now Datsun is going to reach Pakistan under GNL umbrella. What cars will be introduced here? Datsun’s international portfolio include the following cars. 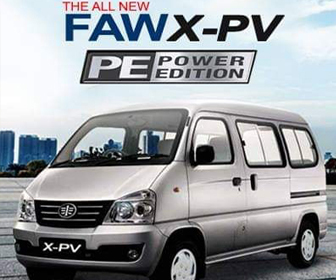 It is worth mentioning that the on-Do and mi-Do are specifically made of Russian market, so few portals claiming the launch of these cars in Pakistan is out of question. The redi-Go on the other hand is currently an India-specific model which might be launched in other markets in coming years but for a year or two we can’t expect it to arrive here. 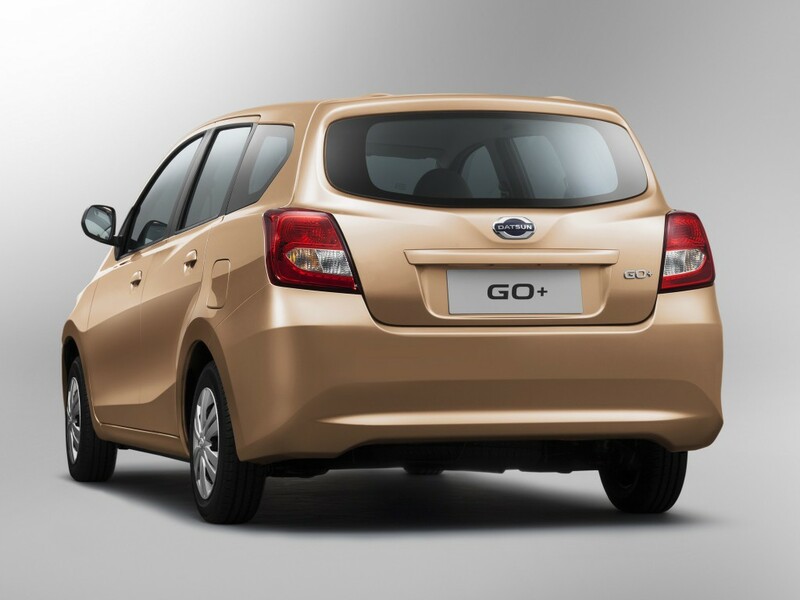 The Go and Go+ will be launched in Pakistan as both units have been seen testing on our roads already. 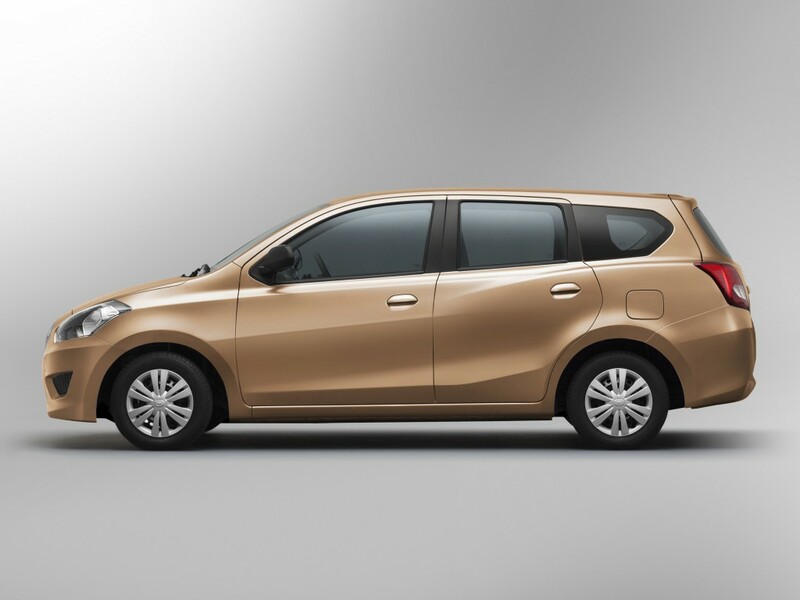 According to our recent discussion with a GNL executive, the Go hatchback will be competitively priced and consumers can expect a price tag lower than the Suzuki WagonR and FAW V2, however due to constantly declining rupee value against the dollar we cannot specify an exact figure at this stage. 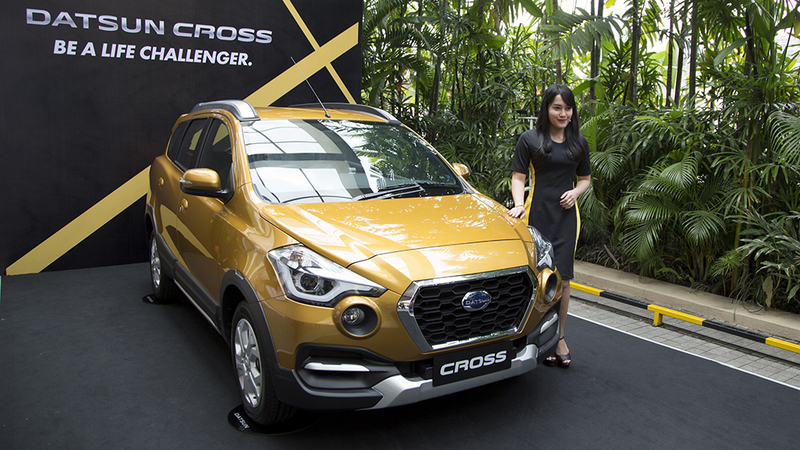 However GNL may also consider introducing the Datsun Cross here which was launched in Indonesia earlier this year, but it depends on the success of Go and Go+ in Pakistan. 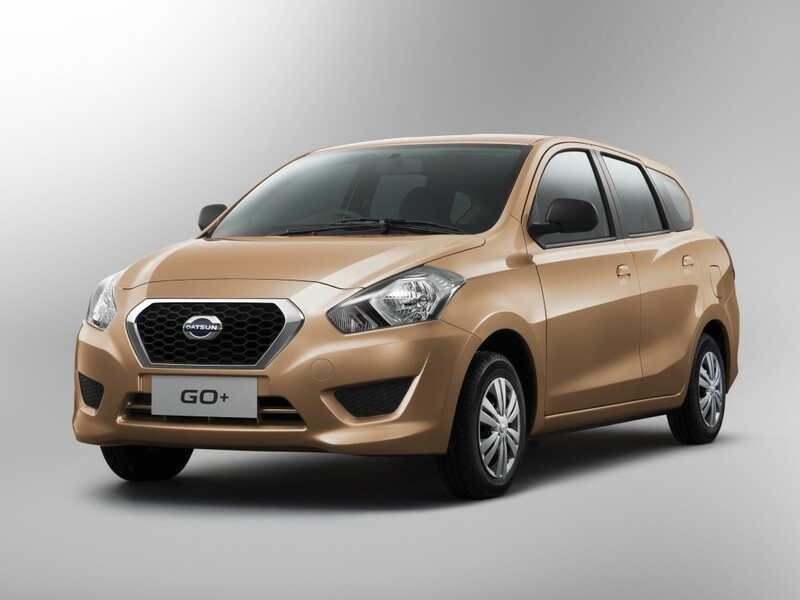 Datsun GO is the budget hatchback primarily intended towards developing markets. 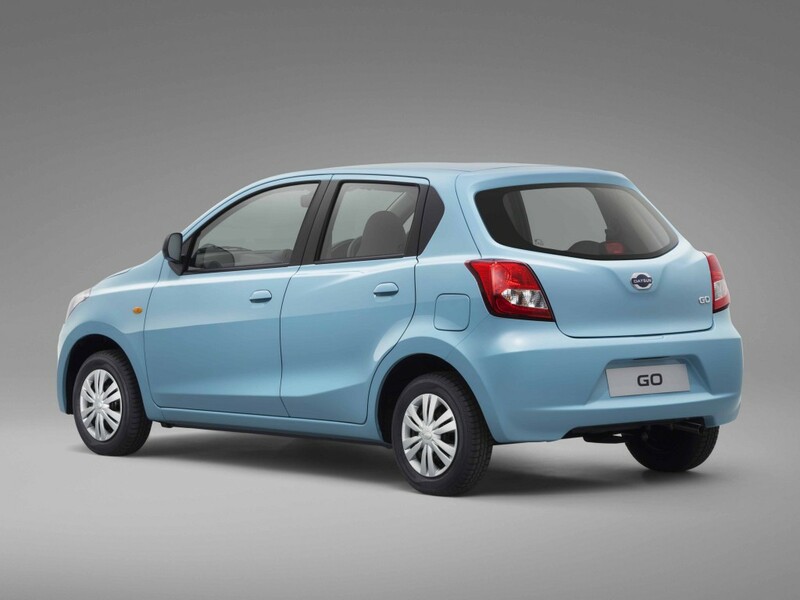 The Go is based on an old Nissan Micra platform and carries a 1.2-liter engine under its hood producing 67bhp and 104Nm of torque. 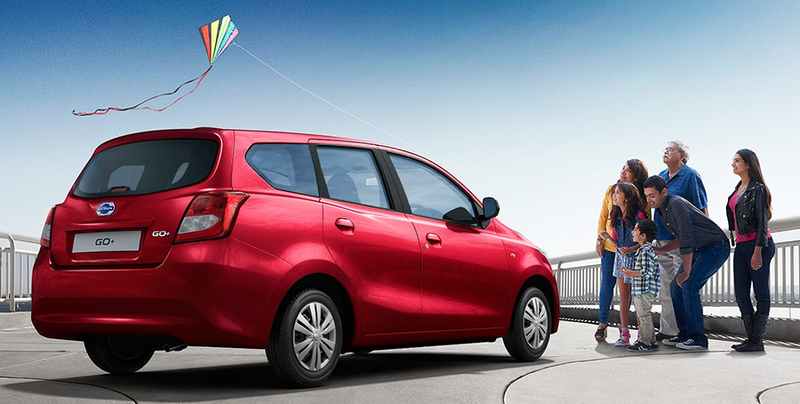 The engine is mated to a 5-speed manual gearbox and has an certified fuel economy figures of 20.6 km/l. Since it’s a budget car, it’s very basic in terms of features and is purely intended to take you from point A to point B in a decent manner. Standard features across all variants include digital tachometer, drive computer that displays instantaneous fuel economy, average fuel economy and distance to empty, follow-me-home headlamps and speed sensitive wipers. The base version doesn’t even come with power windows or power steering. 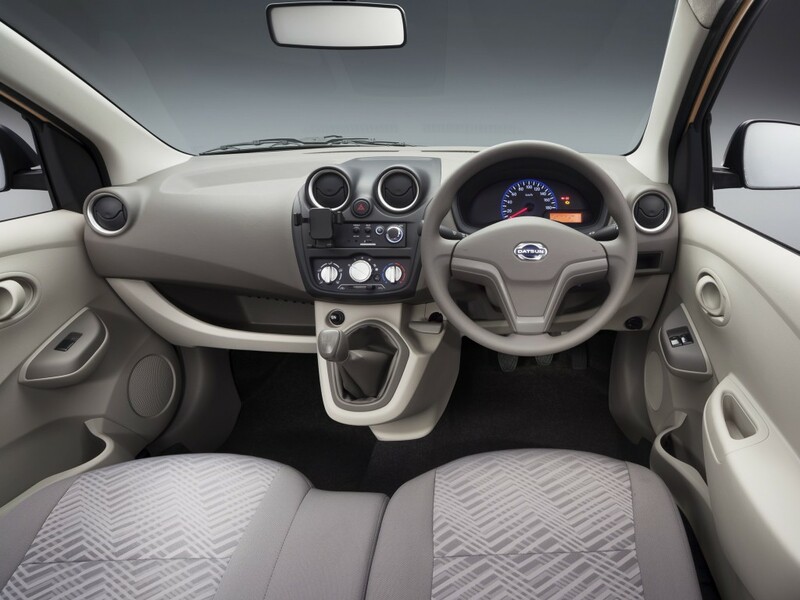 The top-of-the-line variant comes with electric power steering, front power windows, Mobile Docking Station (MDS) with mobile holder, aux-in and USB charger, front speakers and central locking. 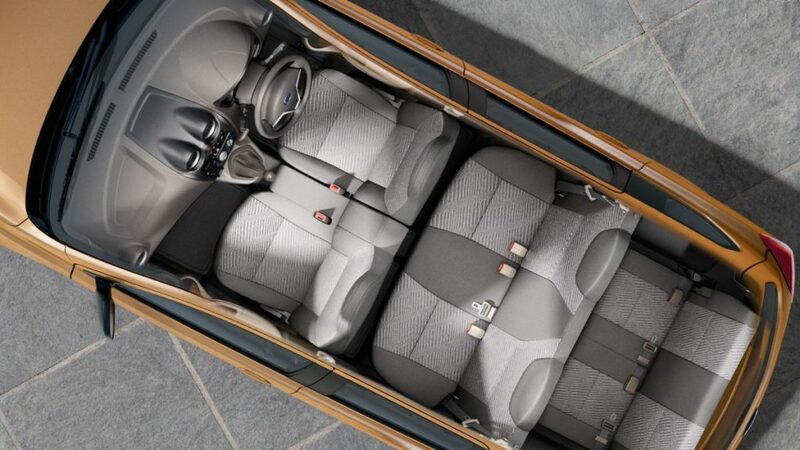 The interior is plain & simple. There is no glove-box, the gear level is mounted on the dashboard allowing a full front seat, however it is supposed to seat 2 passengers at front. There is no tech gadgetry like key-less entry, immobilizer, tachometer, power outside mirrors etc. The three-row 7 seat version of the Go is called as the Go+. While it offers 7 seats, its more appropriately labeled as the 5+2 since the third row seats are enough to accommodate kids only. Nevertheless it’s a good economical option if you have a family of more than 5. If somehow GNL is able to price these cars competitively, they definitely hold a chance to become incredibly popular in our market, provided the company offers good after sales support and ensures smooth availability of spare parts. 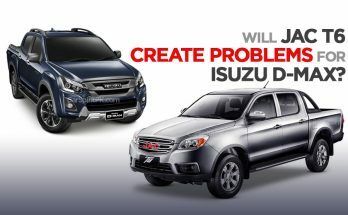 Bear in mind the JAC X200 pickup that has been launched by GNL recently is PKR 2.5 lac cheaper than the competitor Daehan-Shehzore. 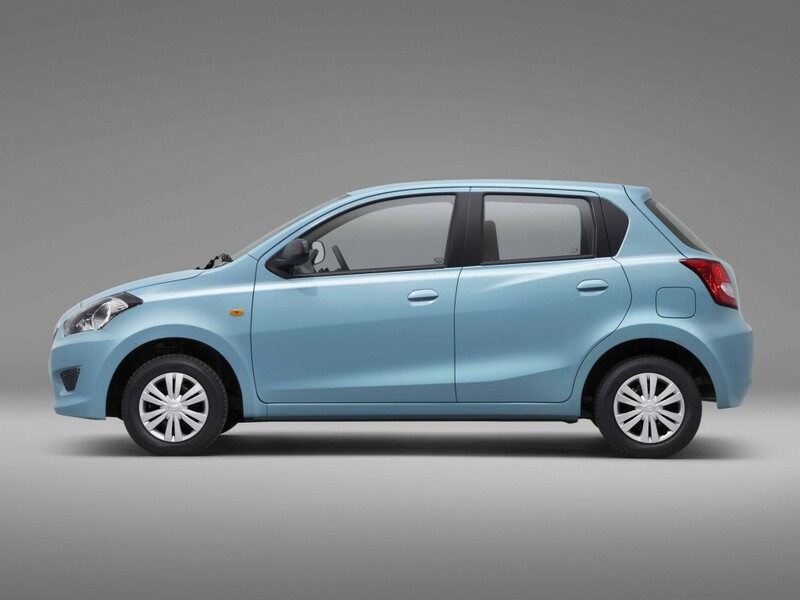 So one can expect them to price the Datsun range in a similar manner in order to grasp a decent market share. 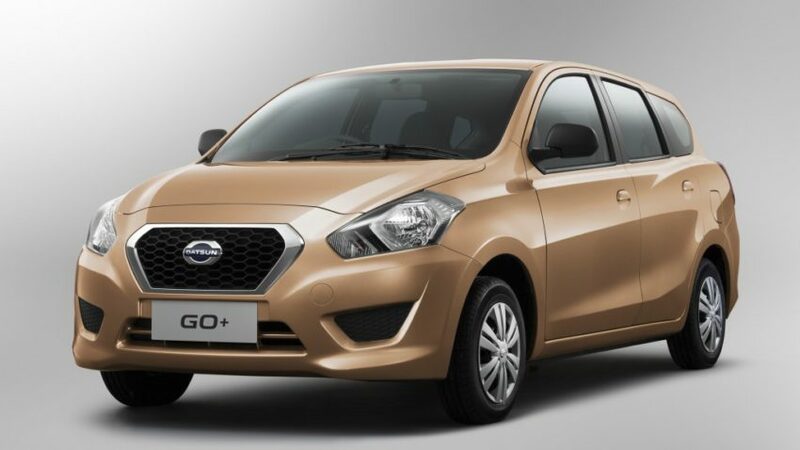 What is your opinion regarding the Datsun Go and Go+ and what according to you should be the logical price tag of these cars in Pakistan? Let us know with your comments.